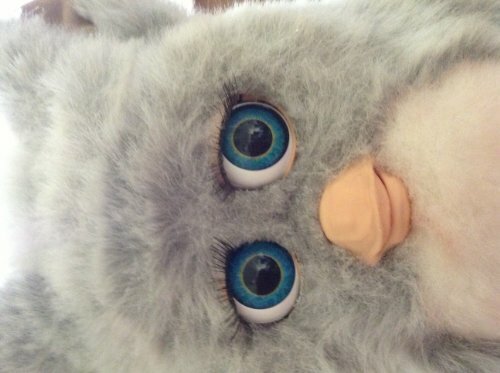 Furby, the more you play with Furby, the a lot more Furby can do! 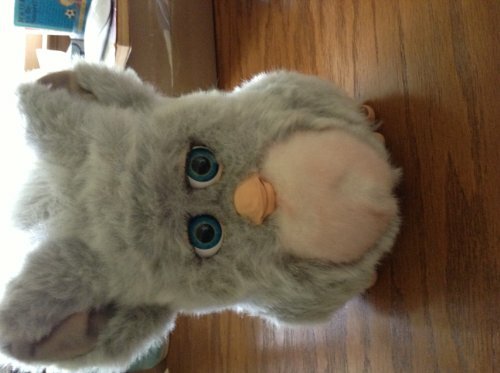 Bring Furby home today and Furby will be your best friend! 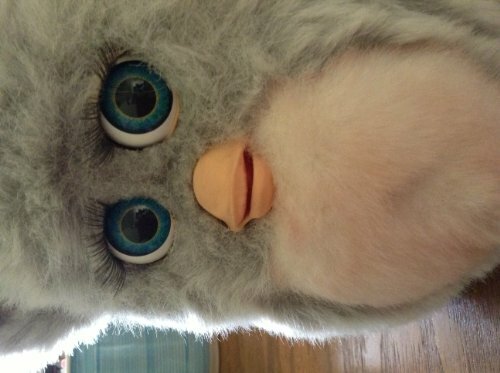 Furby can play, tell jokes, dance, sing and play games! Product Dim. : Height: 8" Length: 7" Depth: 7"
Package Dim. 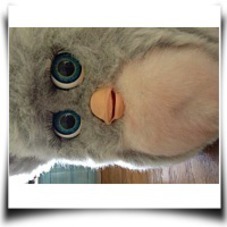 : Height: 4.1" Length: 9.2" Depth: 5.8"